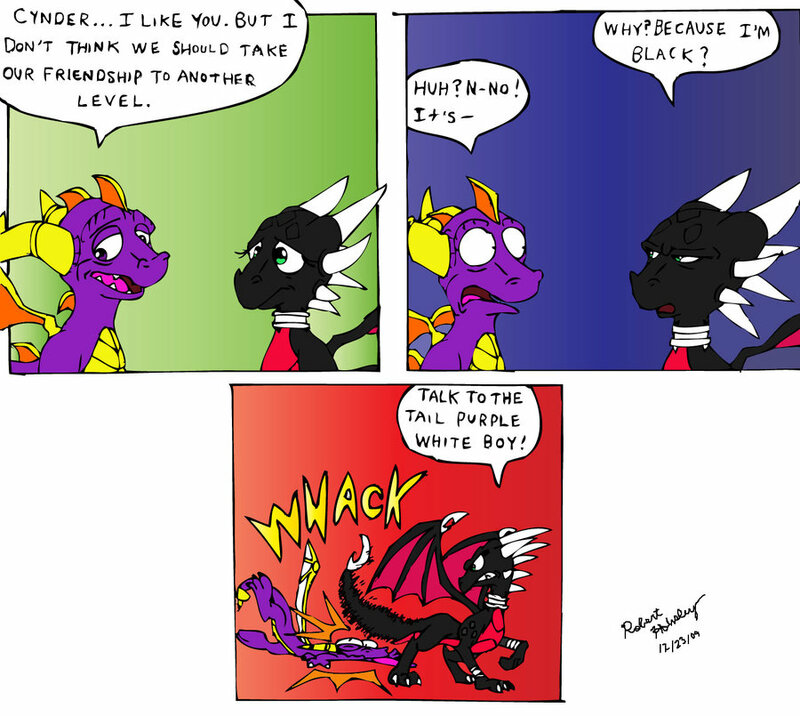 Spyro is 2 Raciest 4 Cynder!. its nt my drawing, i found it on DeviantArt. HD Wallpaper and background images in the Cynder the Dragon club tagged: cynder spyro black. This Cynder the Dragon fan art contains मोबाइल फोनों के लिए, हास्य पुस्तक, मंगा, कार्टून, एनीमे, कॉमिक बुक, and manga.